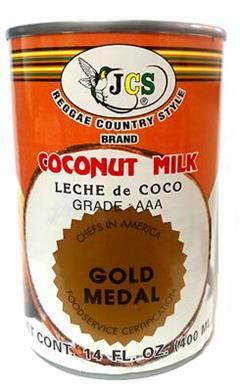 JCS Browning Caramel can be used with gravies, soups and stews for added flavors. It also adds rich coloring to pastries. 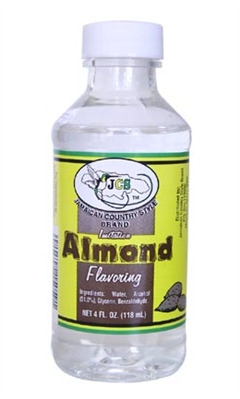 JCS Browning Caramel is an authentic imported special blend from Jamaica. Copyright © 2019, Kingston-Miami Trading Co.